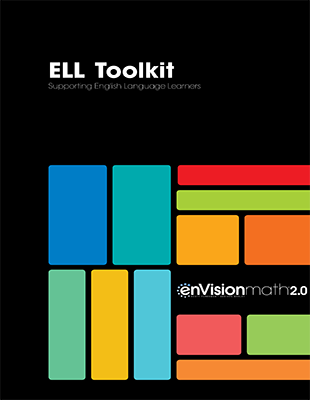 Assess students’ ability and track progress using this time-saving system for assessment, diagnosis, intervention, and monitoring. 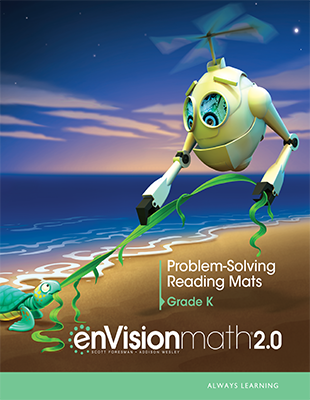 Organized by Standard and addressing a range of grade levels, the enVisionmath2.0 Common Core Math Diagnosis and Intervention System 2.0 is ideal for use in summer school, after school programs, or regular classes. 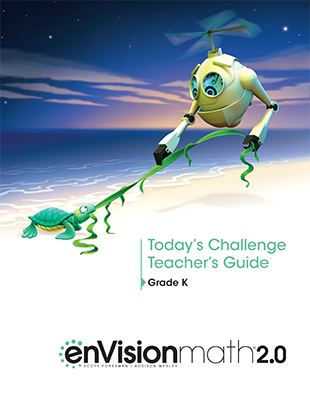 Each part of this two-part system contains a Teacher’s Guide and tests. Also available in Spanish. Consumable student workbook with practice, tests, and performance tasks to support students’ readiness for Common Core Assessments. Workbooks and Teacher Guides available for grades K-5. Compatible with any math program.